Thank you for visiting our Team's Walk for the Animals fundraising page! 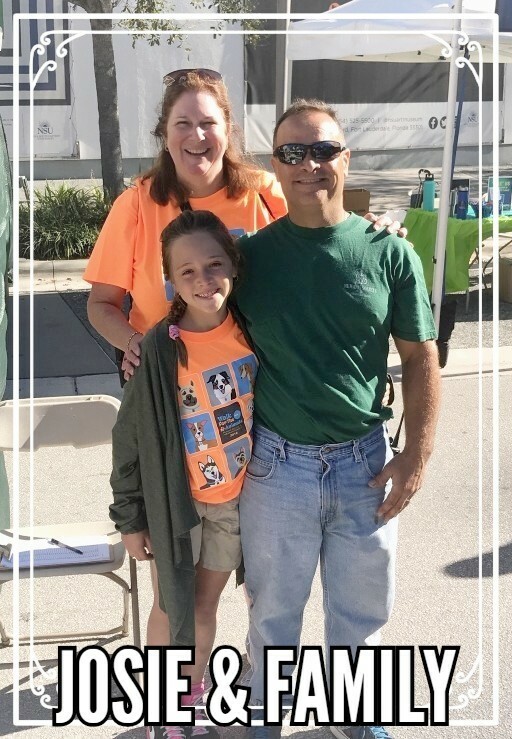 For over 28 years, the Walk for the Animals has served as the Humane Society of Broward County's largest annual fundraiser. By donating to the Walk, you are helping thousands of animals that come through their doors each year. Every dollar supports them as they provide veterinary care, food, shelter and much much more to every animal they see. We hope you will consider donating to the Walk and supporting the tremendous work of the Humane Society of Broward County.